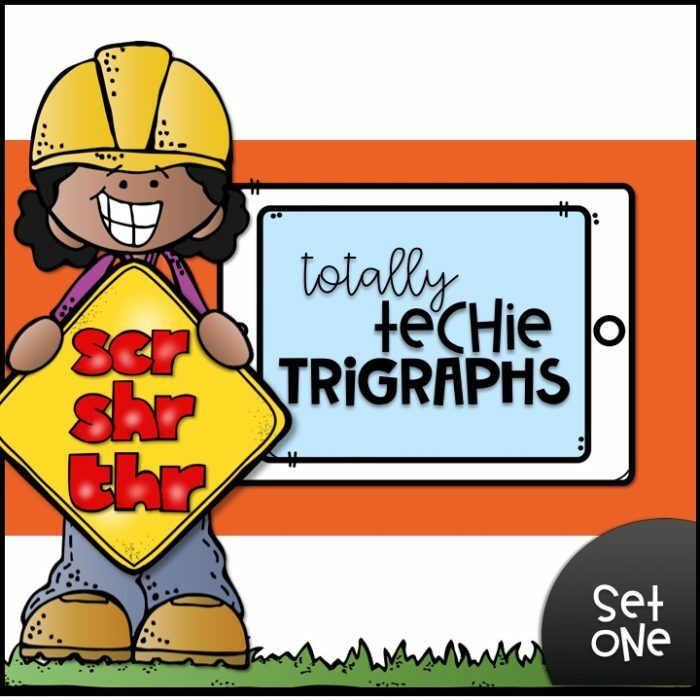 A little digital something for your Second graders–TOTALLY TECHIE TRIGRAPHS! These are perfect for your Google Classroom, or homeschool. 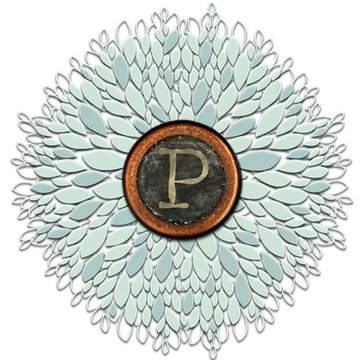 The files in this set will run on any computer that has access to Google Slides or PowerPoint. 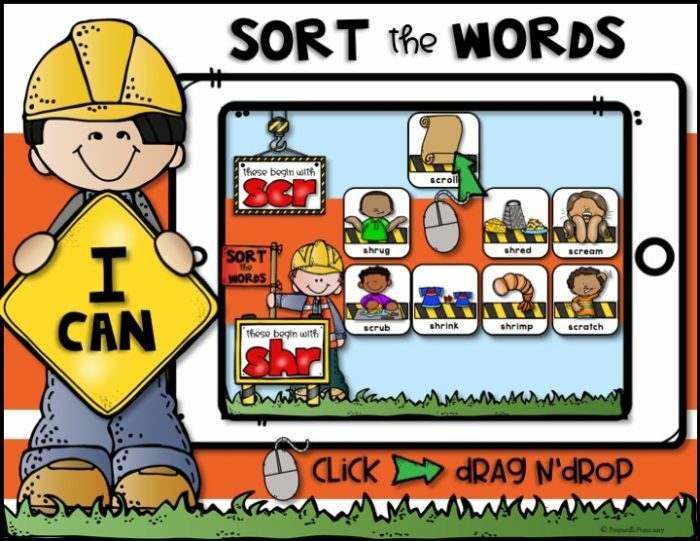 In this first activity your students will sort SCR- and SHR-; SHR- and THR-; SCR- and THR- words. The words are included on the picture sorting cards. Simply click on the word card; drag and drop it next to its beginning blend. Your students will drag and drop the right beginning trigraph for each picture. Not all beginning blends will be used. 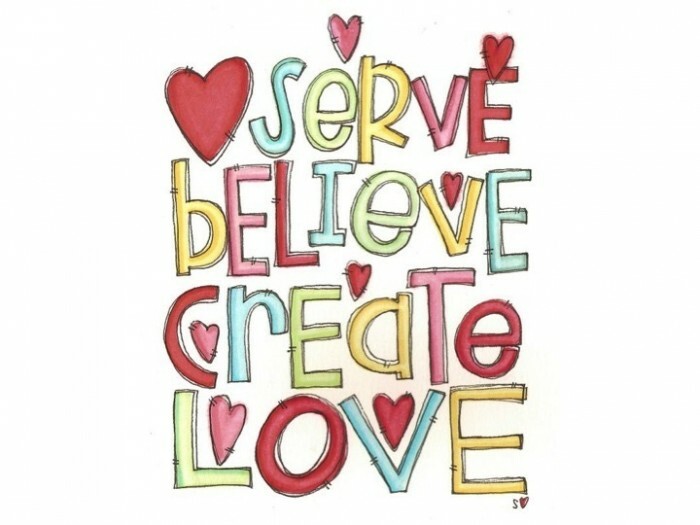 A printable word list included for this activity. 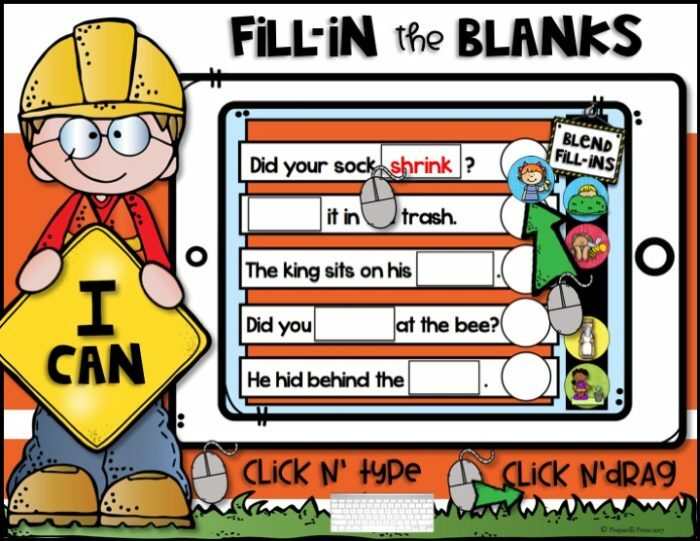 Your students will type the word in the blank to complete each sentence. Then they will drag n’drop the picture that matches the sentence. 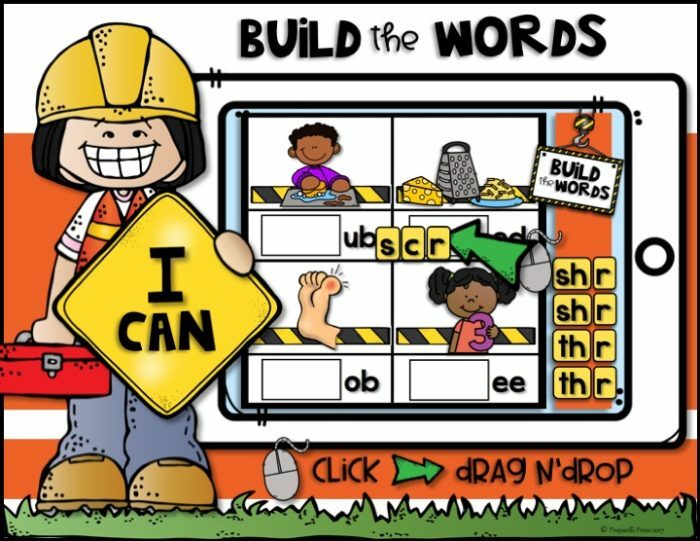 The text boxes in this activity are designed to use the KG What the Teacher Wants font. Click on the link to download your free copy. You will need to install it on your classroom’s shared drive, or on the computer that will run these files. Every file in this set has movable pieces (only the pieces that need to move actually can be moved), so once a student has completed an activity and you have checked their work, close the file by clicking “DO NOT SAVE.” That way the pieces they moved will go back to their starting positions and the program will be ready for your next student. TOTALLY TECHIE TRIGRAPHS will be half-off this weekend!